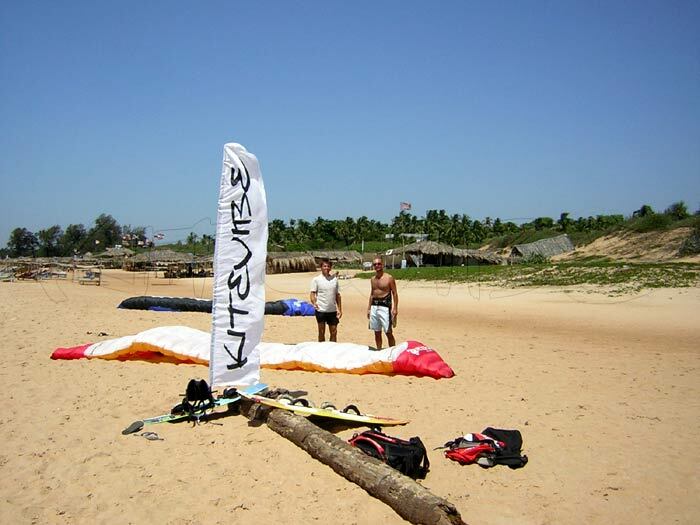 As some of you may be aware Philippe, (one of our instructors) will soon be heading off to Goa, India to teach at his own school (Yogikiting - Experience the Levitation!). 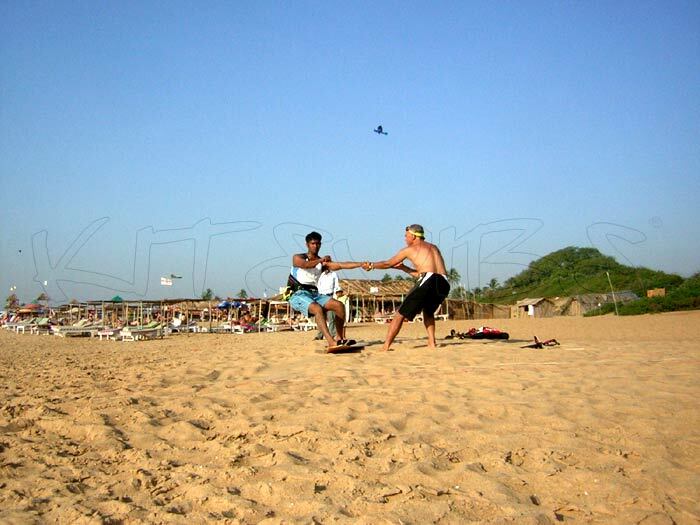 If you haven't been there Goa is a great place to learn kiting, let alone de-stress and detox. 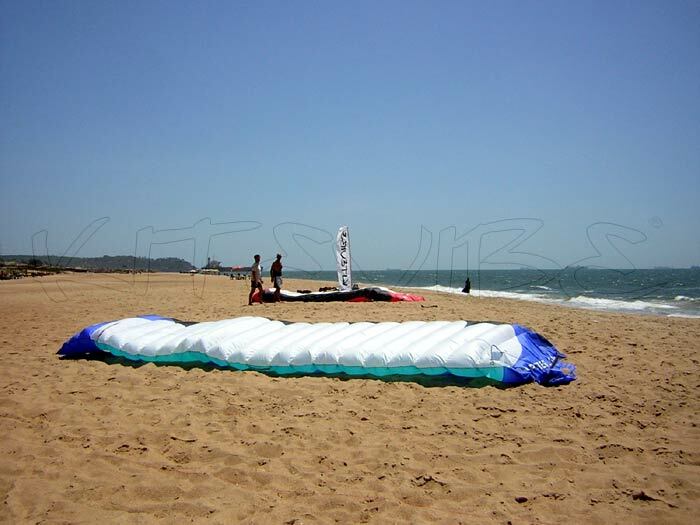 That said, if you're looking to kitesurf Goa can suffer from light winds just as much as anywhere else so please check in advance. Courses run from Jan until Apr. All payments are to be made in local currency and collected prior to commencement of your course. Please note: children (14-18yrs old) must be accompanied by a parent or guardian. "I enjoyed the course, learnt very well and fast, fell technically ready but waiting for stronger winds to perform and practise." 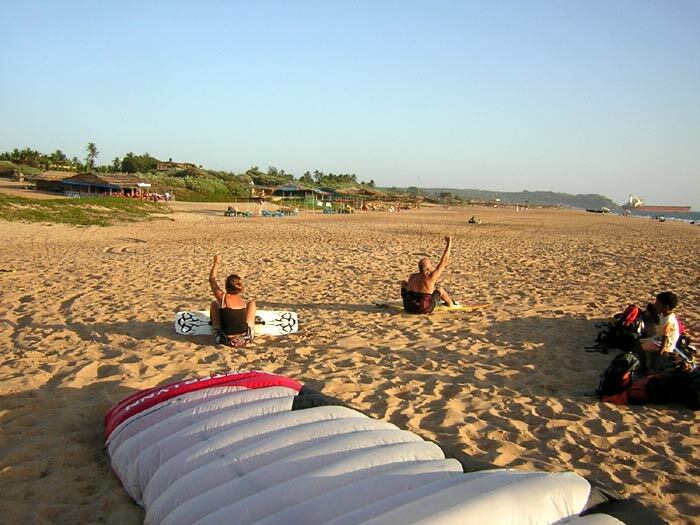 "We had some good training with a professional teacher and we did a lot of progress within just a few days - thanks for having a great time in Goa." "Love the sport, waited too long to try, amazing teacher, Im hooked, can't wait to get my own equipment"
"I really enjoyed the course. It was conducted professionally with a strong emphasis on saftey. I would recommend it to anyone." "The course has been great. 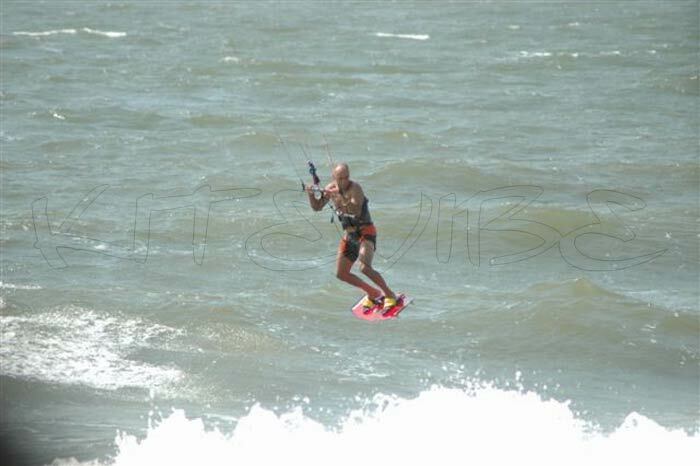 I really feel so much better prepared for kitesurfing and going out on to the water."